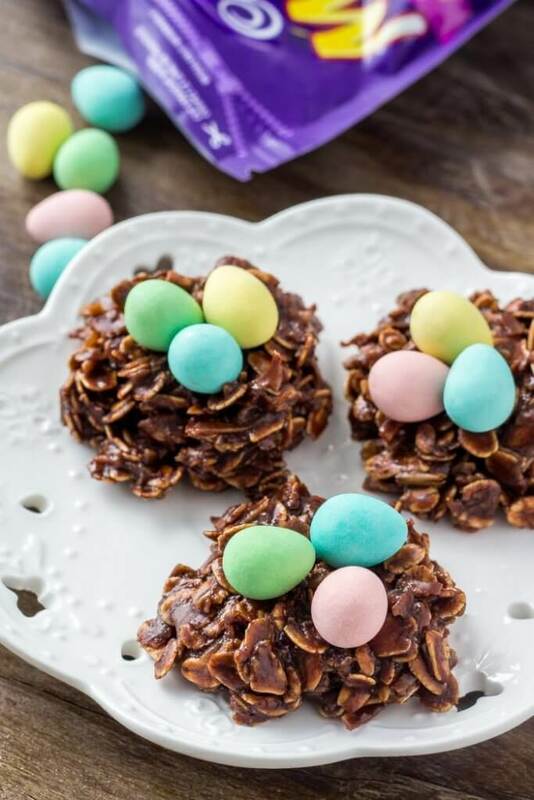 If you’re looking for a super easy recipe that’s perfect for Easter – then these Easter Nest Cookies are just the thing. Today I’m sharing this easy recipe for Easter nest cookies over on Oh Sweet Basil. 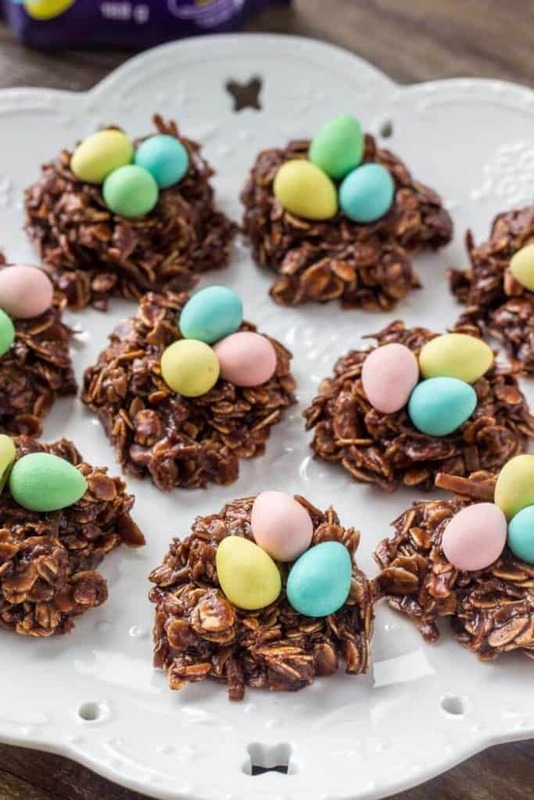 It’s an easy no bake cookie recipe that look like little birds nests filled with chocolate eggs. They’re a fun treat for Easter and so adorable. 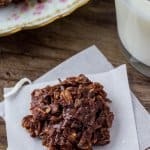 The cookies are a simple no bake chocolate oatmeal recipe made with oatmeal and coconut. 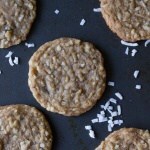 You make the “dough” by bringing butter, sugar, cocoa powder and milk to a gently boil – then stir in the coconut and oatmeal. Feel free to use quick oats or old-fashioned oats, but I wouldn’t recommend steel cut oats since they’re too crunchy for this recipe. 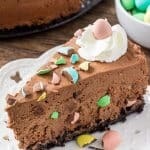 Then drop the dough into tablespoon sized dollops onto a lined cookie sheet and place a few mini eggs or jelly beans in the center of each. Easy peasy. If you want more uniform nests, you can let the dough harden slightly, then shape it with your fingers. 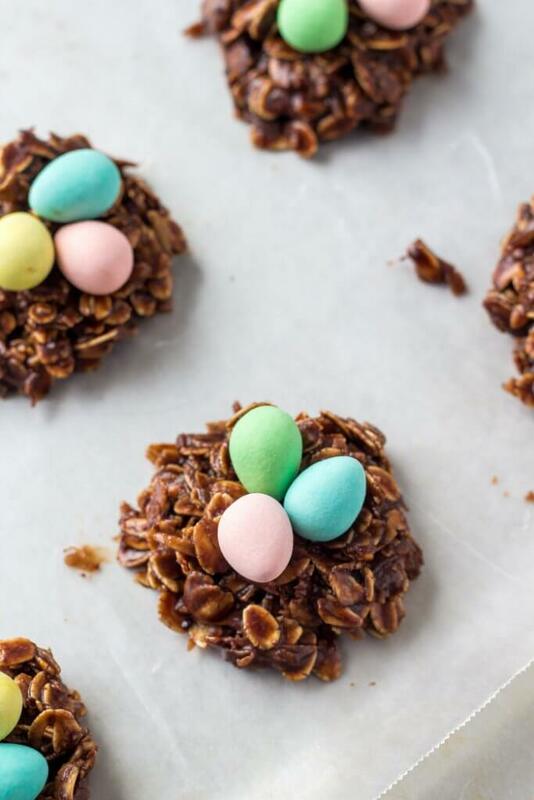 These Easter nest cookies are super adorable, and perfect for kids. So stop by Oh Sweet Basil to get the recipe!